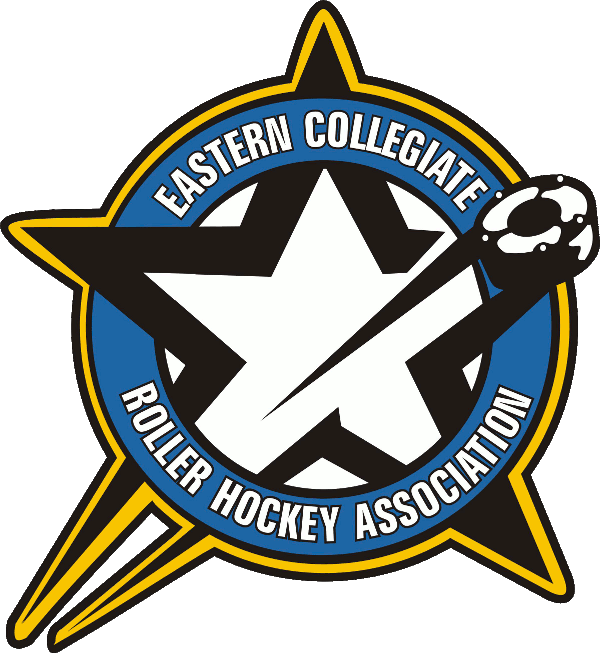 The ECRHA ACC will have two ACC Meetings on Saturday Feb 15th at Skatesafe. 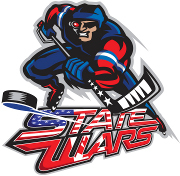 Meeting will be head at 2pm & 4pm in the party room on Rink 1. Teams are required to have one team rep attend either meeting.